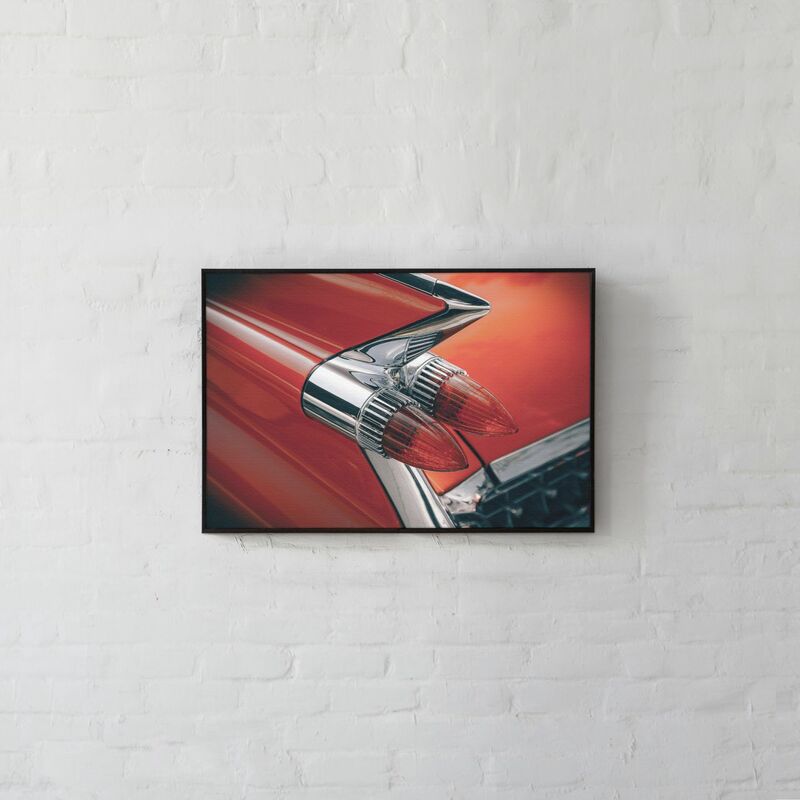 Our Wall Décor Collection for everyone who loves VINTAGE CARS. Picture frames are like those personal guards of memories that make your home YOURS. 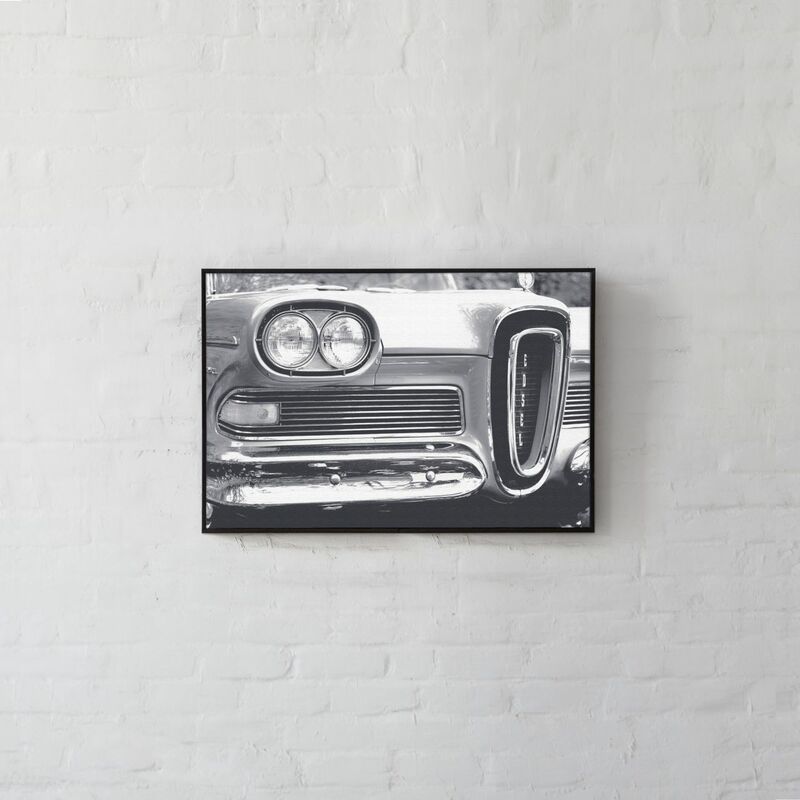 Art is what expresses important ideas or feelings, it displays what you love and plays a huge part in giving identity to your home and with our VINTAGE CAR picture frames you can express yourself in a unique way while creating a statement! 1957 saw the Eldorado Seville, hardtop body style, with a revised rear-end design featuring a low, down swept fender line capped by a pointed, in-board fin. 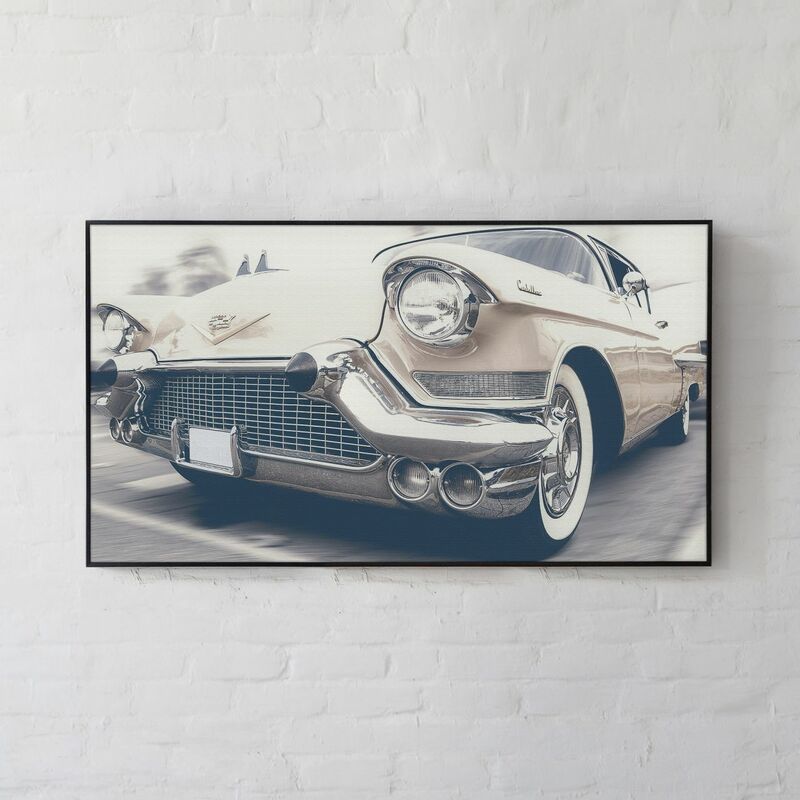 Capturing the drama and exhilaration of 50s, this capture is synonymous with car lovers. This Brass Era Chevy was much larger, more powerful, more stylized and therefore more expensive than the cars that would ultimately replace it. 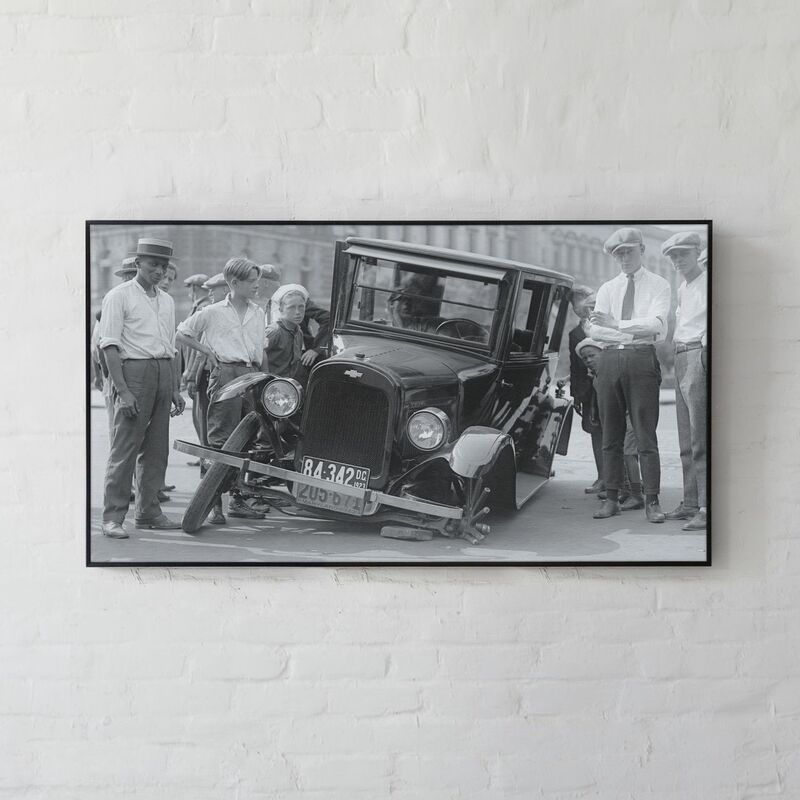 This frame captures the mood of the 1913s - 14s and conveys the fact that the car was preferred for Englishmen belonging to high-class society. By 1959, airplanes had been replaced by rockets and their influence is clearly seen in this Cadillac Eldorado Biarritz convertible, boasting the tallest tail fin ever seen on a production vehicle, standing 45 inches tall. 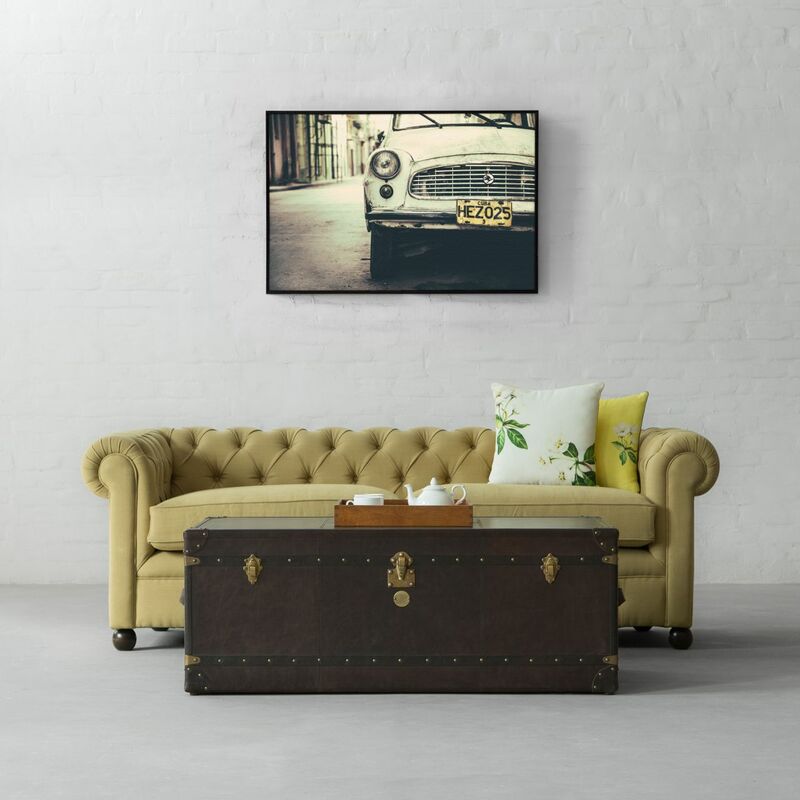 Designed for luxury and aesthetics, this capture of the car is all set to bring in oodles of old world charm in the same way as the drivers, in those times, brought while cruising in this car. Ford released a car that flopped so spectacularly that it has become a timeless case study on how not to develop and launch a product. The so called 'Eisenhower Recession' began in 1957 and extended through 1958. It was not a good time to introduce a new product. Nevertheless, this classic design launched much ahead of its time will give you reasons for storytelling. Defining a new standard of family cars with its ruggedness, reliability, timeless elegance and especially with its great value, Škoda Octavia consisted of a three-door station. This was also the first Skoda to compete in motorsport. With so many milestones set, this car frame will remind of the bygone era and will instantly connect with a car enthusiast. Its small, iconic and curvy body and has become a symbol of the 1960s counterculture, associated forever with hippies and talking cars. 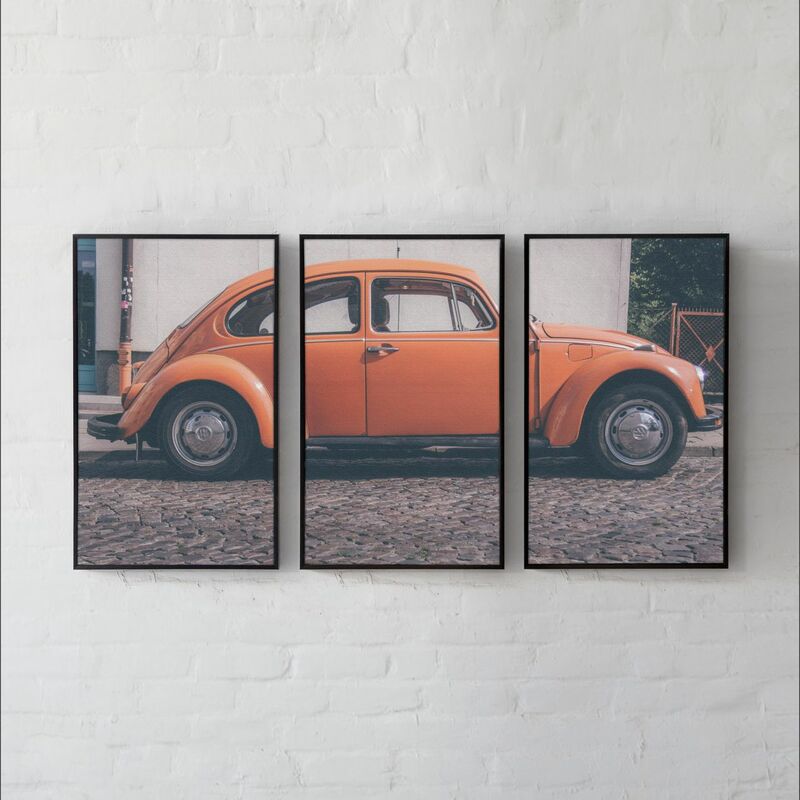 Styled by Austrian designer Erwin Komenda, the shape of Beetle was for strength, not looks. 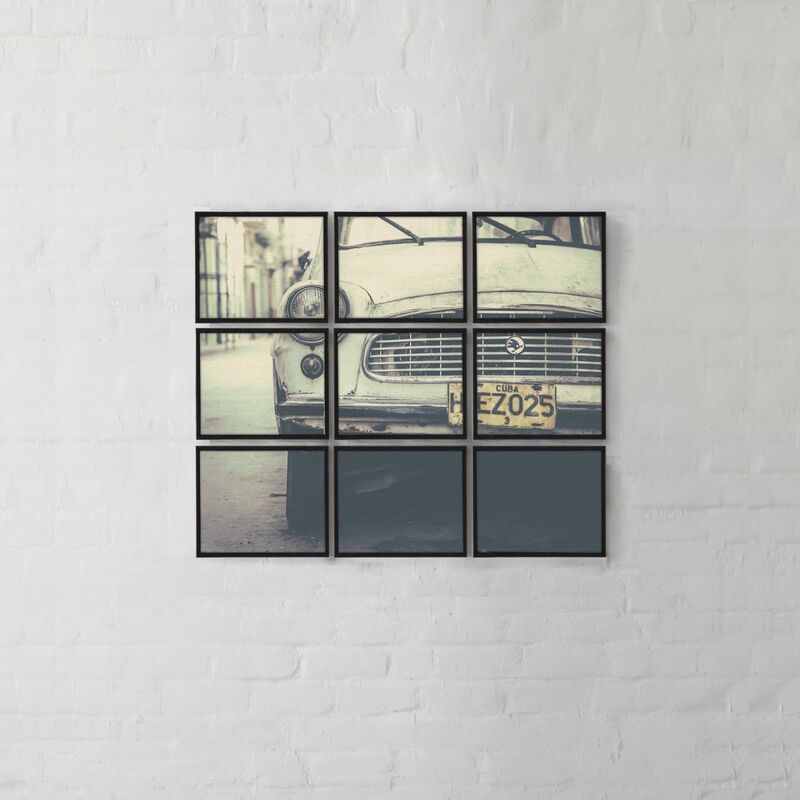 This frame is palpably meant for someone who is fascinated by automobiles and its beauty. With so many sizes, frames and artworks to choose from, there is definitely one that will define YOU!